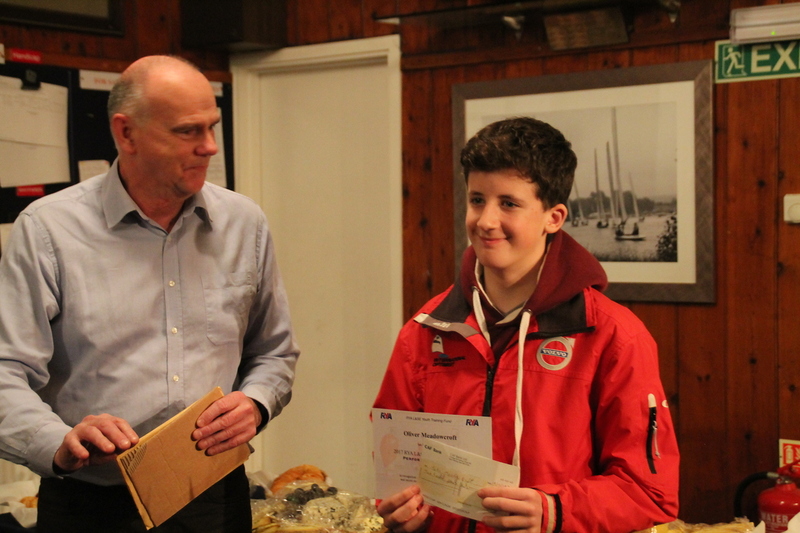 Congratulations to Oliver Meadowcroft who has been awarded a Performance Award bursary for promising young sailors from the regional RYA youth training fund. 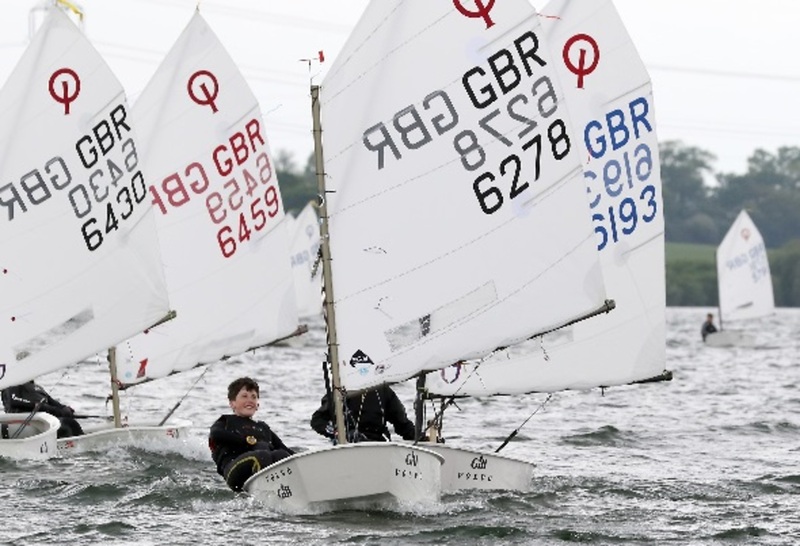 Ollie started sailing an Optimist dinghy in 2014, and has progressed through regional zone squads and national championships to selection for the national team. This year he will be competing for GBR in Spain and in Holland. Ollie learned to sail at a young age with his family and is a keen cadet section member. He is now competing with the adults at the club and regularly sails a National 12 dinghy (with his mother crewing) around the country and came 2nd in the Nationals crewing for his dad. Junior sailing activities at the club are thriving, and we have just invested in a fleet of new Topper dinghies for training and Youth Squad development. The programme for 2018 includes all levels from beginner courses through to the RYA Youth Level 4 competent sailor, Seamanship Skills, and powerboat driving for the older cadets. Find out more on the Training section of this website.